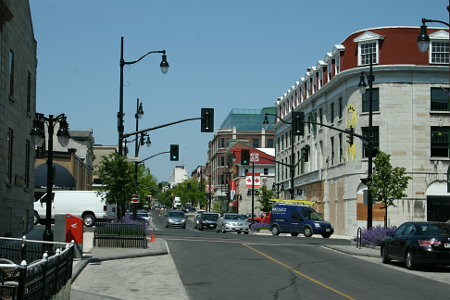 Are you a writer in Kingston, Ontario? Agora Publishing offers the best alternative for book self-publishing in eastern Ontario. Maximize your client services support with AgoraPublishing.com.